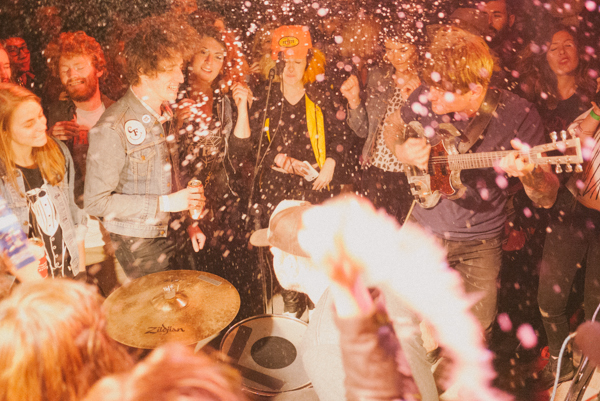 The crew from Brixton made their annual pilgrimage to Austin, Texas for SXSW and brought back a blog load of photos to prove it. If you’d like to see what they (Jason Lee, Jason Augustine, Adam Warren, Bob Hoste & David Stoddard) saw, click the following links for pretty close to all of it (in four parts). Part I, Part II, Part III, Party IV. 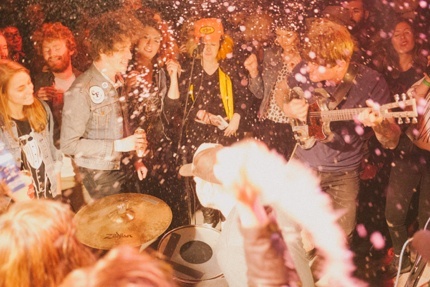 This new Brixton Spring 2014 Lookbook edit is loaded. Check it out and you’ll see what we mean. Justin Bieber was caught rolling Sydney, Australia’s Waterloo skatepark by the Daily Mail this week and he was sporting his new favorite hat company’s logo: Brixton. While we’re quite certain the teen sensation is not on the Brixton flow team, there is nothing that turns the numbers like a little free promo on one of the world’s most talked about people. And right during the Christmas rush no less. Doesn’t seem like you could plan for anything this good. For more photos of the Biebs on his skateboard (and Brixton MFG Co hat), click the link. Or follow the jump for a little video. And for the record, he’s got way more pop than lil’ Wayne. A Mexican standoff is most precisely a confrontation among three opponents armed with guns. The tactics for such a confrontation are substantially different than for a duel, where the first to shoot has the advantage. In a confrontation among three mutually hostile participants, the first to shoot is at a tactical disadvantage. Who wins? Watch this edit and find out. On Tuesday, September 17, 2013 the Encinitas, California style shop UNIV will be hosting a photo show and video premiere from the boys of Brixton. 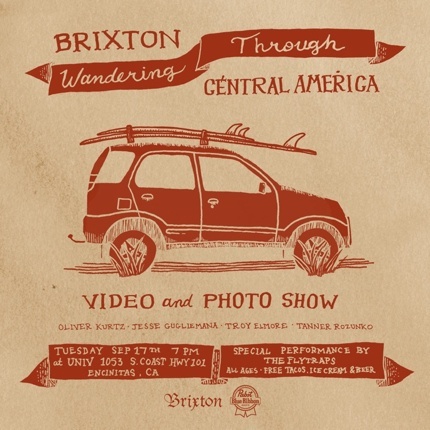 The show, titled Wandering Through Central America, features the antics of Oliver Kurtz, Jesse Gugliemana, Tanner Rozunko and Troy Elmore. If that’s not enough to entice you there will also be free beer, tacos, ice cream an a special musical performance by the Flytraps. Party starts at 7 PM. UNIV is located at 1053 S. Coast Highway 101, in Encinitas, California. 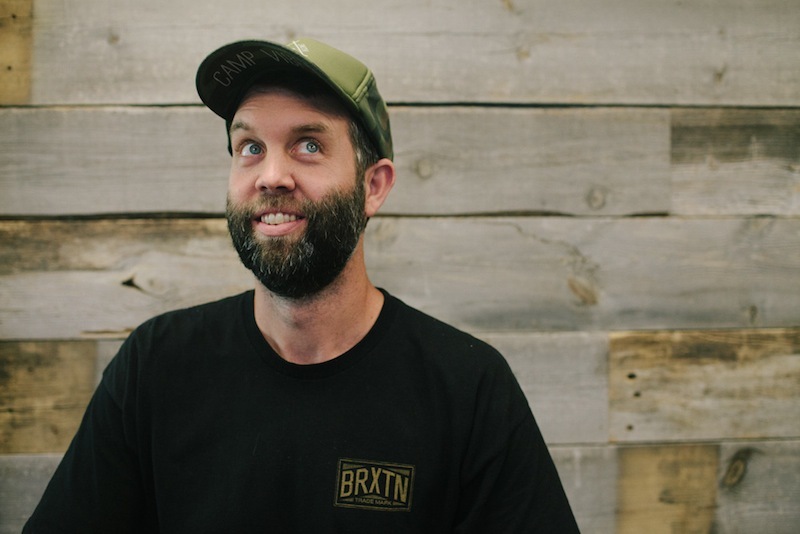 Brixton announced today the appointment of Mike Lawson to the position of Director of U.S. 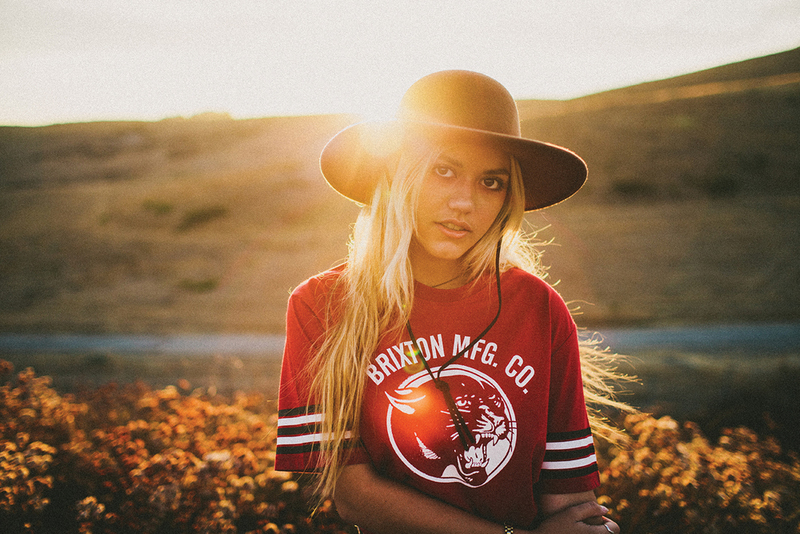 Sales for the Oceanside, California based brand. Lawson, an industry sales vet, was previously national sales manager for the action sports division of Amer Sports, parent company of Salomon, Bonfire, and Nikita, but most know him from his six years at Sole Technology’s Emerica and Altamont. 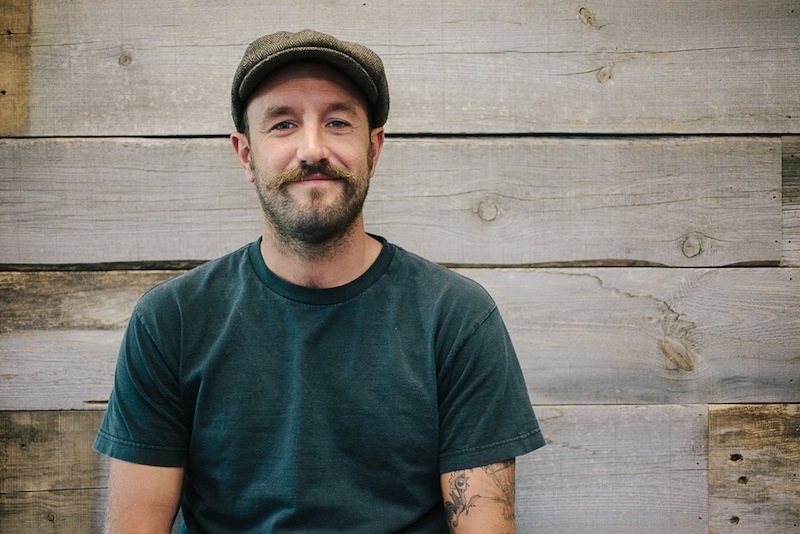 Brixton has added Adam Warren to the team as Marketing Manager. Warren will be handling retail, athlete, and music marketing programs. 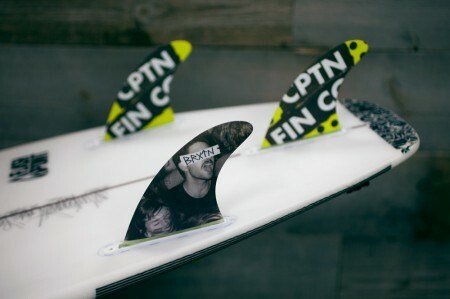 Each fin has it’s own fun graphic. Plus you get a nice shot of Upton freaking out. This set is perfect for your new setup. Be cool stay in school. Honeycomb construction. Check your local shop or the Captain Fin store. Shred. Ah, yes. A new set up. Guess we could start with a set of good looking fins, right? Want to see all the new 2013 summer stuff Brixton has rolling out in shops around the world? Here it is in their Summer 2013 look book. Tanks, trunks, hats, wovens. So what are you waiting for. Open the book Click the link and look!